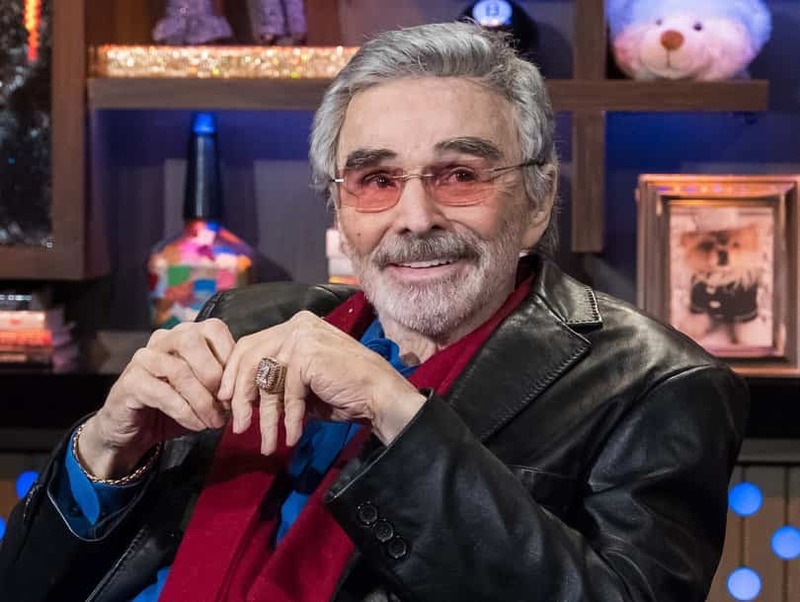 MrQuick.net: willjones4179: Burt Reynolds, February 11, 1936 - September 6, 2018 *This one hurts. I’ve enjoyed the man’s work in a number of his films, but it’s his comedic chemistry with Dom DeLuise, especially in Cannonball Run, that I’ll probably remember most. Rest in peace, Bandit. willjones4179: Burt Reynolds, February 11, 1936 - September 6, 2018 *This one hurts. I’ve enjoyed the man’s work in a number of his films, but it’s his comedic chemistry with Dom DeLuise, especially in Cannonball Run, that I’ll probably remember most. Rest in peace, Bandit.